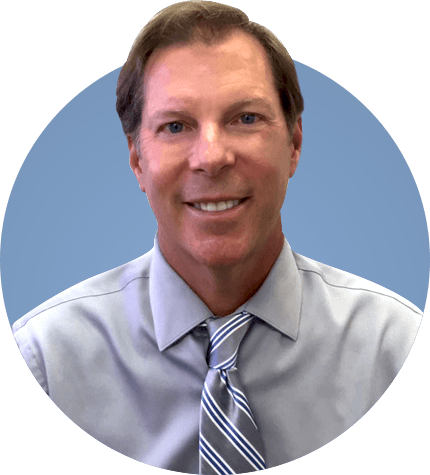 Ventura Dentist | Mark Weitzman D.D.S. Creating healthier & more beautiful smiles for 15+ years. As seen on The Swan & Extreme Makeover. When you schedule an exam, cleaning and x-ray - contact us today! At Mark Weitzman D.D.S., our Ventura County dentist and friendly staff provide exceptional dental services in a comfortable, welcoming environment. In our relaxed office, patients of any age can actually look forward to coming in to see us for their dental treatment. Our dentist is also a master ceramist, allowing us to provide natural-looking restorations, precise dental implants, flawless veneers, and other dental procedures with the highest level of skill. We have been rated as a Top Dentist in Ventura County, and were also named Best of Ventura County. Call (805) 295-8896 today! Your smile deserves a gentle touch, and our entire team makes every effort to ensure your experience in our office is as comfortable and painless as possible. Our team is committed to providing unparalleled customer service, and the work we perform showcases our genuine passion for dentistry. When a patient first walks through our doors, we can almost always guarantee that they will become a patient for life. We recognize that part of feeling confident about your smile is having bright and white teeth. At our office, we provide exceptional, state of the art teeth whitening for individuals looking to remove stains from coffee, tea, wine, tobacco, and more. If you are looking for a fast and effective way to brighten your smile, our teeth whitening could be the solution for you! For the convenience of our patients, we accept all types of PPO insurance plans. In addition, we accept all major credit cards and offer affordable payment plan options. We invite individuals to come see us for a free consultation, during which we can discuss their situation and get an understanding of the treatment they are seeking. Whether you are seeking deep cleaning, whitening, a filling, or another procedure, we are the office you can come to for all your dental needs. Give yourself the peace of mind of knowing that you have done your research to find the best possible family and cosmetic dentist in Ventura County. We are the full-service dental office you can trust to create the brightest and healthiest smiles for you and your family.